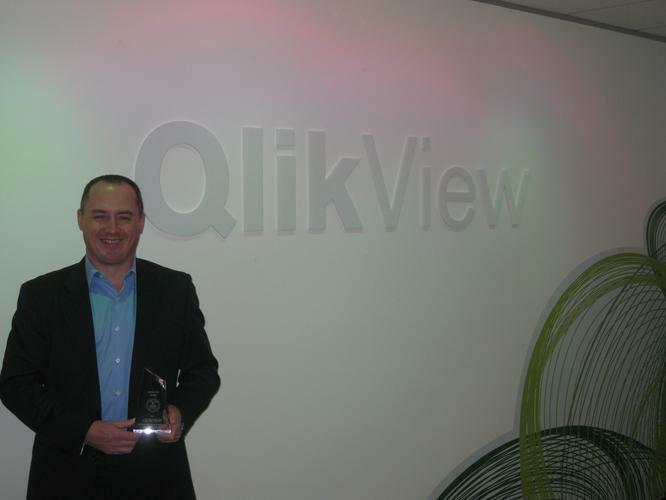 Business intelligence (BI) software vendor, QlikTech, was named Rising Star of 2011 in the Longhaus BI and Analytics Pulse Awards. The award was presented to QlikTech by ICT research and advisory firm, Longhaus Pulse, and was based on a market assessment of the strengths and weaknesses of vendors in the BI space. QlikTech beat out more than 100 BI and analytics providers for its ongoing commitment to the Australian market and for providing enterprise level solutions which are accessible to businesses both big and small. “Our vision when opening our Australian offices earlier this year was to be a genuine part of the ecosystem and to really develop our partner network and support local businesses regardless of their size,” QlikTech A/NZ regional director, Mark Sands, said. When presenting the award, Longhaus Pulse singled out QlikTech as “Australia’s BI company to watch”. Qliktech recently integrated Chatter Connect into its QlikView Business Discovery platform for more robust collaborative decision making.